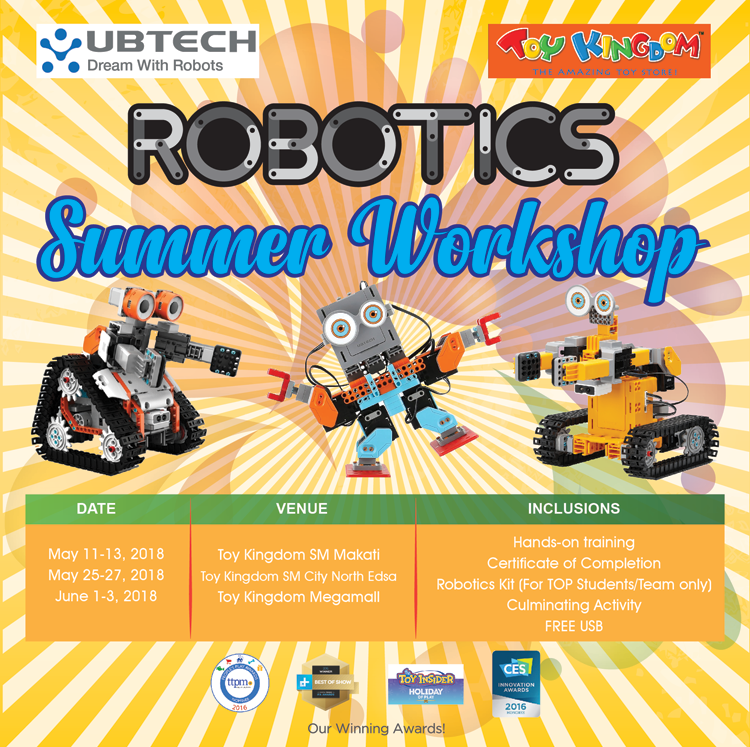 Ubtech Robotics Philippines is having their Robotics Summer Workshop for this summer to allow kids to learn and use an alternative useful tool for teaching this season. And as a means to help the gadget literate children use their time on gadgets as a means to learn instead of just sink in. 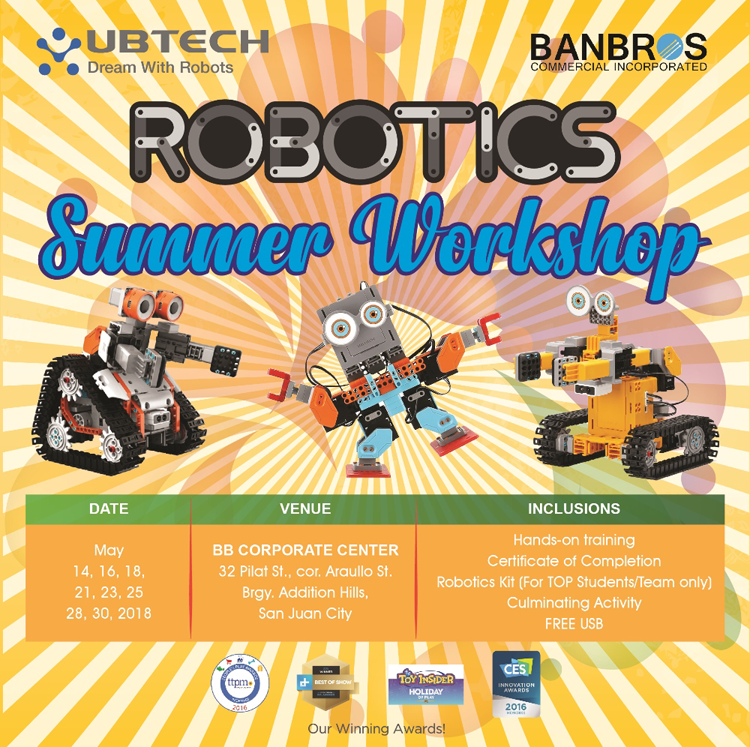 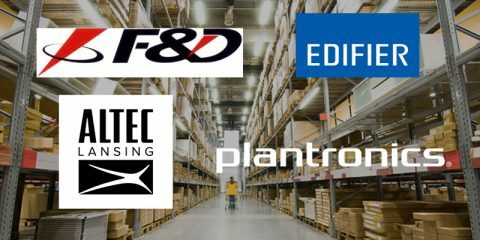 The Summer Workshop will have two legs where there will be one happening in Toy Kingdom (Makati, SM City North Edsa, and Megamall) and the BanBros Corporate Office itself in San Juan. 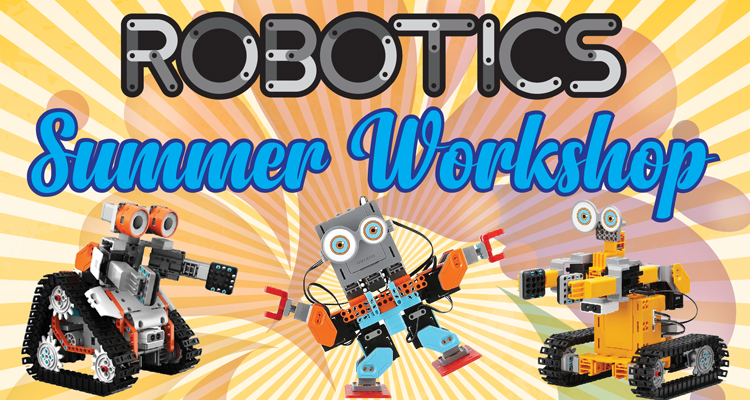 The Summer Workshops will have three age groups and will incorporate the STEM (Science, Technology, Engineering, and Mathematics) education where they can impart their creative thinking in putting up ideas and social ability in communicating with their peers. 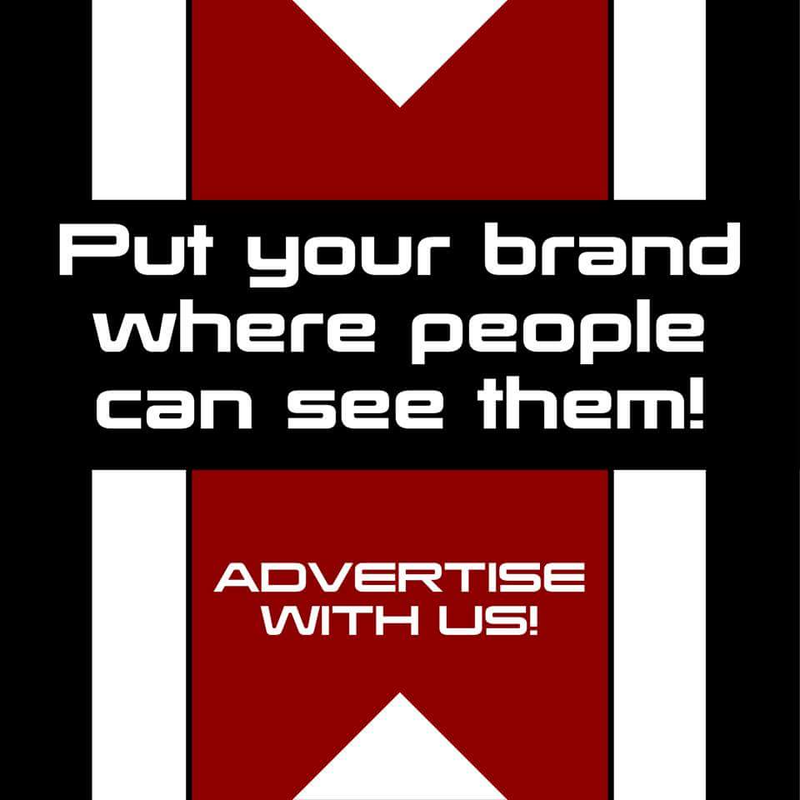 To register, you can click the link. 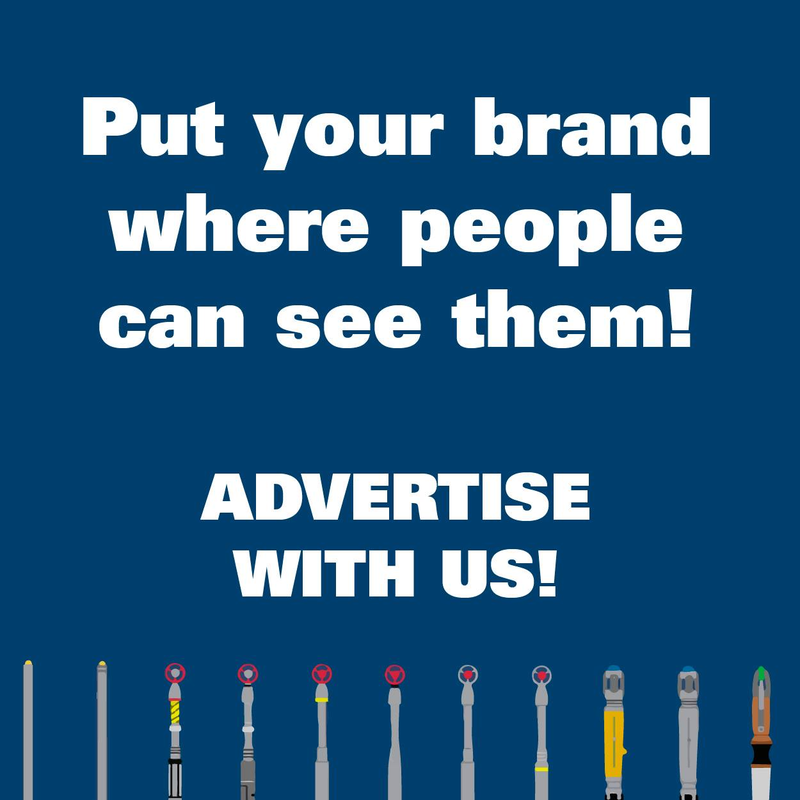 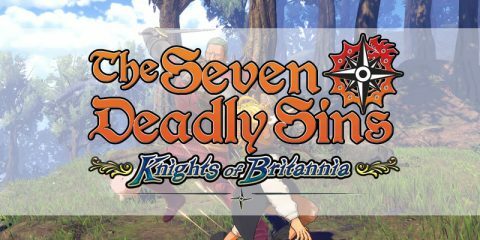 You can register for the BanBros program you can check it here.